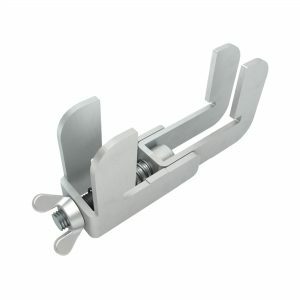 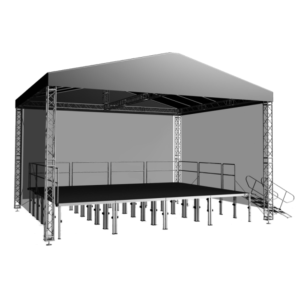 Alustage is a large european manufacturer of high quality aluminium staging and trussing systems for the professional user. 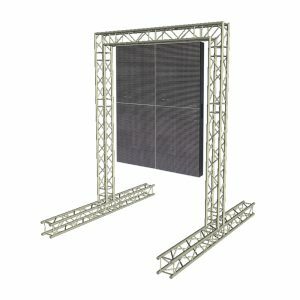 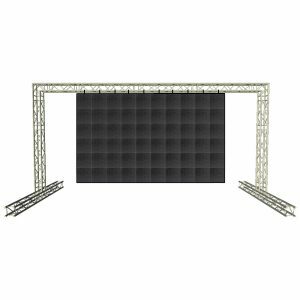 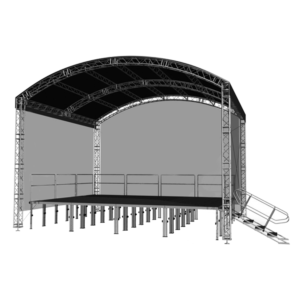 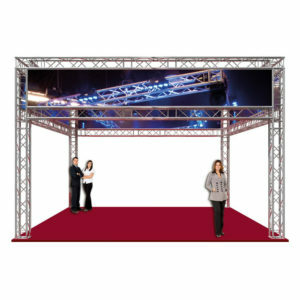 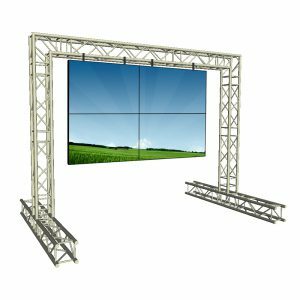 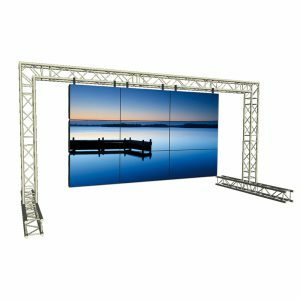 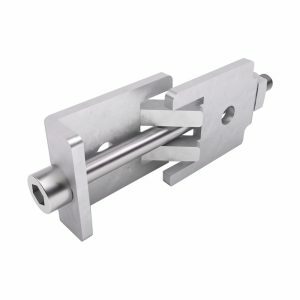 Alustage truss is available in all the popular types and fitments which allow it to be used directly with other market leading brands of truss such as Milos, Prolyte and Global Truss. 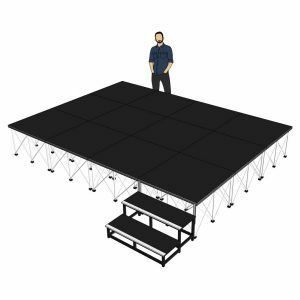 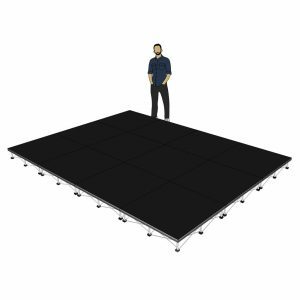 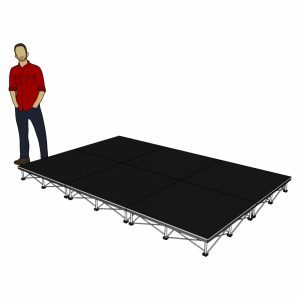 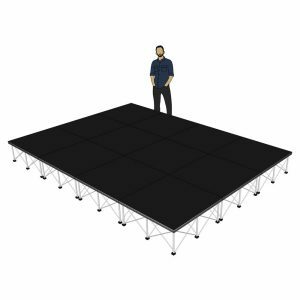 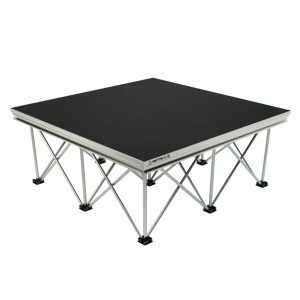 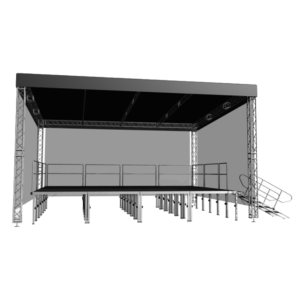 Alustage range of SCA stage platforms and Ultralight stage deck systems are some of the finest in the industry, featuring high specification and meeting the latest ISO and DIN safety testing standards, assuring you of years of trouble free usage in all situations.